Mikila Gittens and Theonna Johnson in Alone, a short film about child abuse. The public came out in large numbers on Sunday evening to support the launch of Alone, a short film by Number 15 Productions and Executive Produced by Dr Samuel Joseph. 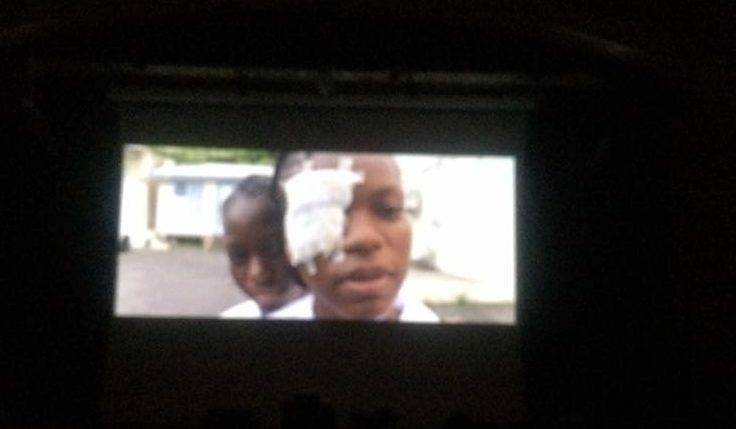 The film featured all local talent, primarily of students from the Montserrat Secondary School, including lead actors Theonna Johnson and Jahnelle Francis as the two girls being abused. Additional chairs had to be added in the Montserrat Cultural Centre as the crowd gathered early for the red carpet affair, which also included entertainment by Pulse featuring Nia Golden. 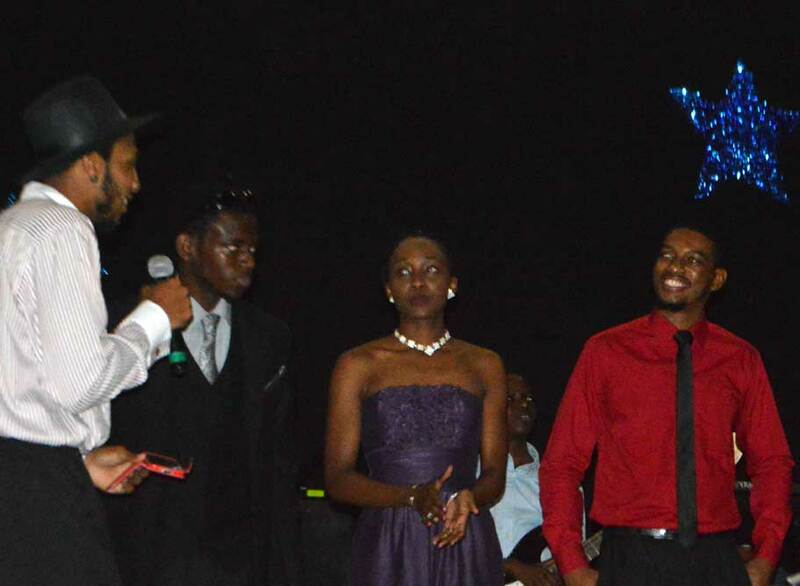 Sunrise Productions and Dropkik Productions contributed to making the evening happen. Star of Alone Theonna Johnson with Executive Producer Dr Samuel Joseph of the PPP Charity at the premiere on Sunday, January 22, 2017. Dr Samuel Joseph greenlit the film which was written and directed by Jerely Browne of Number 15 Productions in 2016 and begins the discussion of the varying types of abuses that children are experiencing and the community responses to the issue. While the audience was left with a cliff hanger, Alone opens the door for more films of this nature and also discussions about how public perception, school policies and family situations are affecting our children. “Storyline could be tighter to make better use of the time. However, the visual and audio production was excellent. Quite impressed with the acting from these newbies. 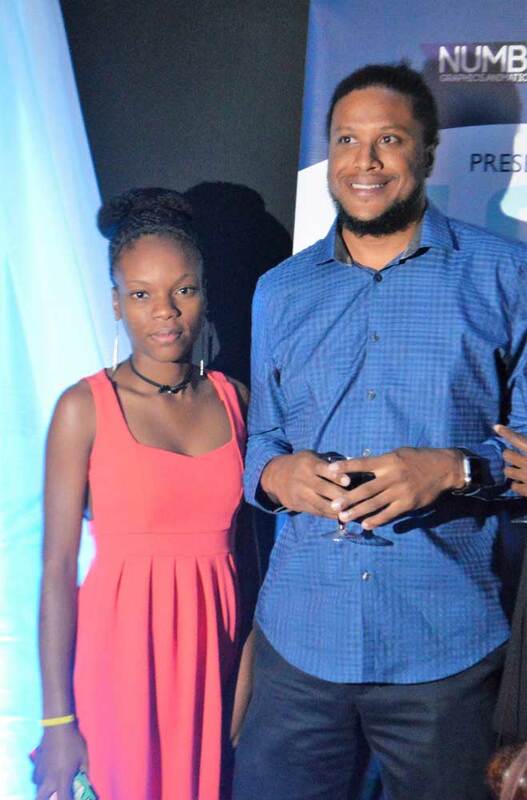 Jerely and Number15 – Graphics.Animation.Video is on to something,” said Discover Montserrat Editor Nerissa Golden, who also works with Caribbean filmmakers as a strategist and publicist. On Monday morning, attendees called in to What’s On Your Mind with Basil Chambers on ZJB Radio to rave about the film and the performances by the young people.